Stay Ready Gear is the Fallen Agents Fund approved gear supply store. 5% of their sales go towards the families of fallen Border Patrol Agents. The company is BPA owned and BPA approved. The gear they sell is developed and approved by personnel with nearly 10 years of law enforcement experience. If your looking for rugged, law enforcement grade gear, look no further. Stay Ready Gear has the answer. The Green line is the utmost informative news source of the Border Patrol. From East to West but always south, your border news is covered when listening to The Green Line. 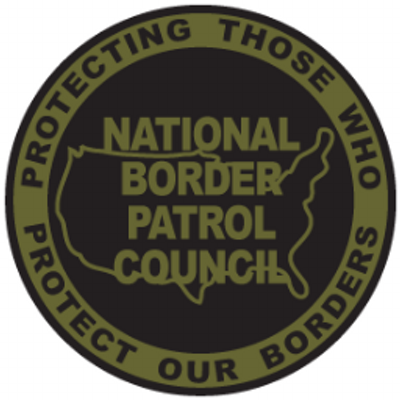 Whether its contributing to funds or helping an injured Border Patrol Agent. The Local 2554 is the foremost in Union Giving. The Local 2554 not only supports injured and fallen Agents, it also helps Agents in the feild by providing legal support. The Local 2554 is the official Union local of the Fallen Agents Fund, as well as, those who work in the southern California area.